Srinagar, Oct 16 (KNS): Voting for the fourth phase of Urban Local Bodies (ULB) elections began amid tight security in Kashmir on Tuesday. The polling started at 6 am and would end at 4 pm. 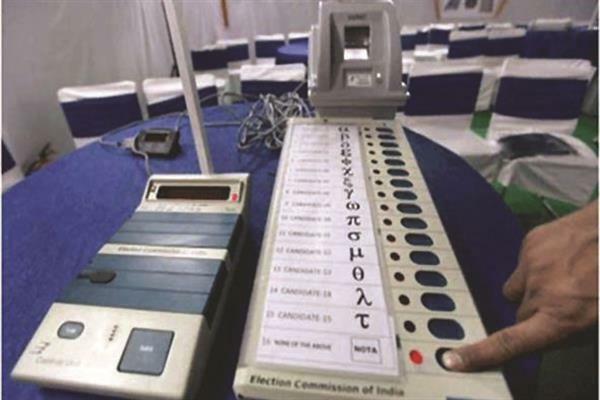 Voting is taking place in 36 wards today and electorate would seal the fate of 150 candidates in the final phase of ULB polls in Ganderbal and Srinagar district.